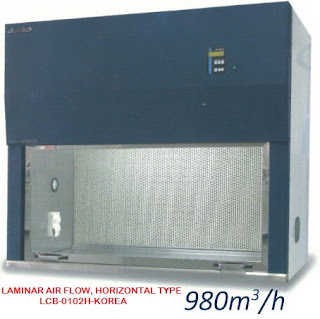 The shaker incubator is widely used in germ culture, ferment, hybridization, and research of biochemical reaction, enzyme and cellular tissue and all those require high temperature and oscillation frequency. It has a wide and important range of applications in research of medicine, biology, numerator, pharmacy and environmental protection. 1. Vertical double-layered framework, compact but capacious. 2. P.I.D environmental scanning micro-processing controller and intelligentized audio and visual alarm. 3. The large LCD screen clearly indicates the preset and real parameters. 4. The operating parameter locked by encryption prevents misoperation. 5. Curve controls, programmable design, it can be set 10 segments. 6. Timer up to 1000 hours and audio and visual alarm will be activated when shaking terminates. 8. Adopts imported bearing, long service life and low noise. 9. Adopts adjustable airflow refresh hole. 10. The unique design of the defrosting, defrosting temperature fluctuation is small. overheated, temperature out of control or abnormal temperature occurs. the originally designed programs when the external power is recovered after a sudden cut off. 13. Wiring of the acceleration control ensures soft start, smooth acceleration and the security of samples. 15. Concave design switch which is beautiful and not easy to be broken in transport. 16. Equipped with charging port, separate temperature limit switch,door switch and door lock. 17. Options: need-no-disassembly tray, USB interface.